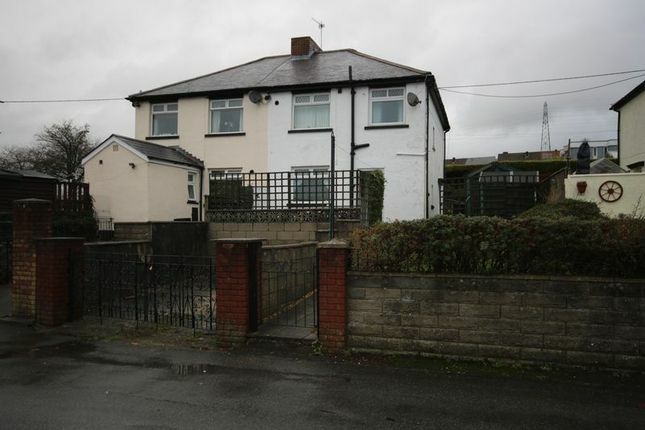 Are pleased to present this attractive 3 bedroom family home. 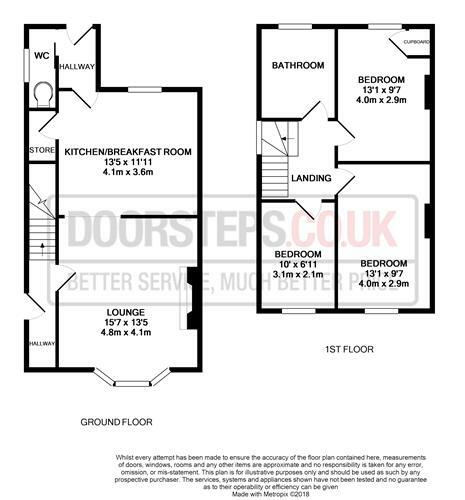 The property comprises 3 bedrooms and a wetroom (shower room) on the first floor, and a living room, kitchen diner and cloakroom on the ground floor with lots of storage space. It further benefits from a gas combi boiler installed in January 2017 and a well-maintained garden with patio and lawn, as well as driveway parking. Located within easy walking distance of a good local primary school and close to shops, supermarkets, pubs, restaurants and public transport links. Good commuter links with M4. Enter via door to hallway with stairs to the first floor and storage space. Carpeted, spacious reception room with bay window and electric fire. Kitchen wall and floor units with sink and space for cooker and washing machine, as well as family dining table. Large storage cupboard with window accessed from kitchen. Carpeted double bedroom with views. Cupboard housing recently installed gas combi boiler. White suite with electric shower, w/c and basin with wet room floor. From the carpeted landing access to loft via hatch. Ideal Logic C30 gas combi boiler installed in January 2017. Landscaped gardens to front, rear and side of property laid to patio, lawn and borders. To the rear of the property is driveway parking with gates, for 1 to 2 vehicles. Property descriptions and related information displayed on this page, with the exclusion of Running Costs data, are marketing materials provided by Doorsteps.co.uk, National, and do not constitute property particulars. Please contact Doorsteps.co.uk, National for full details and further information. The Running Costs data displayed on this page are provided by PrimeLocation to give an indication of potential running costs based on various data sources. PrimeLocation does not warrant or accept any responsibility for the accuracy or completeness of the property descriptions, related information or Running Costs data provided here.